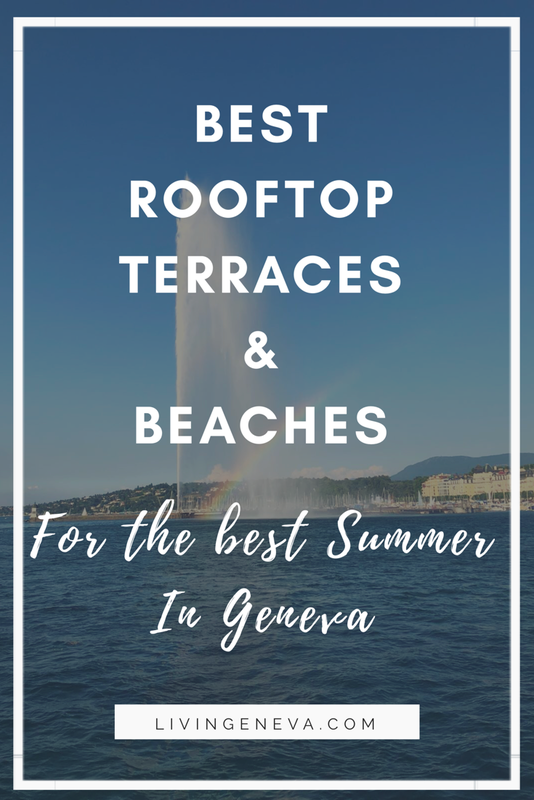 You cannot imagine how happy I am to finally write my first post! I’ve been dreaming of having my own blog for quite a while and it is finally here! 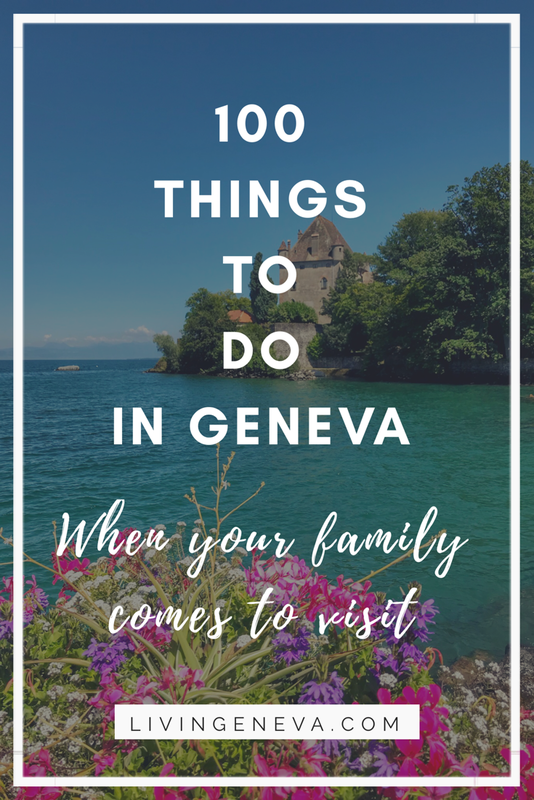 In LivingGeneva.com I will be telling you about life in Geneva, where to go, ideas for a weekend getaway, and also a bunch of tips on how to install yourself in Geneva smoothly. I come from Mexico and I can tell you that at the beginning, everything was different for me: the transport, the food, the people and specially the way of life. 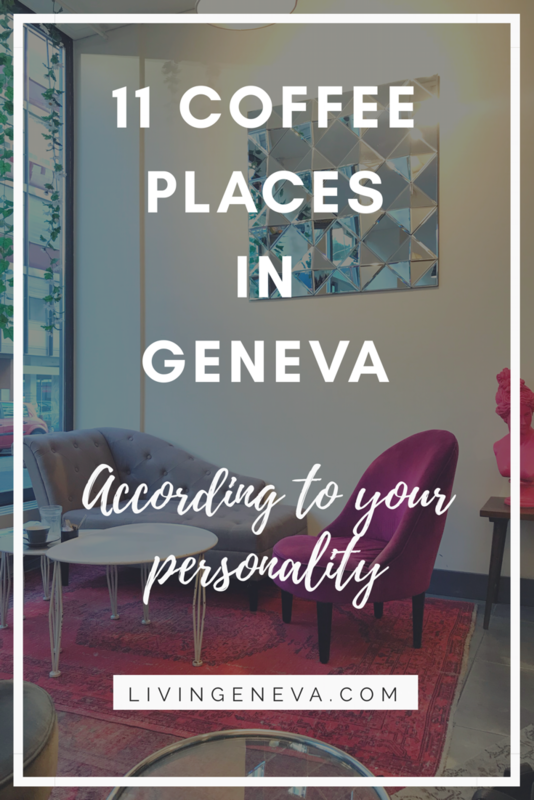 After more than 5 years in Switzerland I can proudly say that I feel 100% adapted and that I love my life here in Geneva, and I cannot wait to share this with you! I hope you will follow my blog and that you will enjoy my posts. Do not hesitate to comment, share and ask me about it!